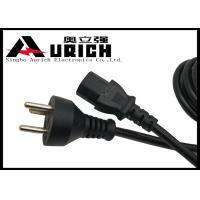 Home Companies Ningbo Aurich Electronics Co.,Ltd. Address: No. 1, Weiqi Road, Simen Industrial Zone, Yuyao City, Ningbo, Zhejiang, China. Much better to show me detailed products drawing. Any problems, please feel free to contact me.